Welcome to Varitape. 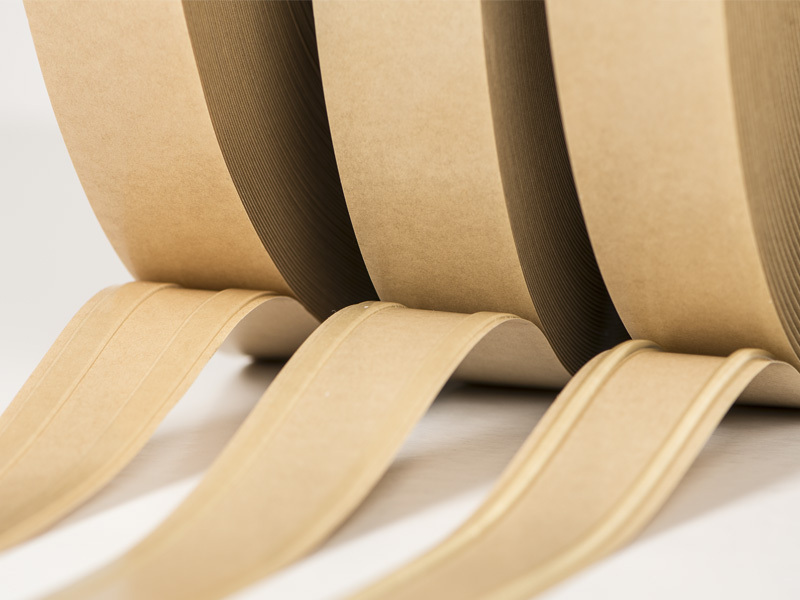 We have been a converter and manufacturer of self-adhesive tapes for many years. We offer a unique combination of knowledge, production, and R&D facilities that enables us to provide you with expert advice and custom made adhesive products of the highest quality. 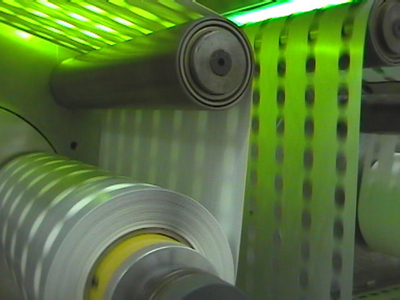 Varitape is considered one of the leading experts in pressure sensitive tapes. Together with our customers, we engineer the best technical solutions for various applications and industries. If you need a customized product, we are happy to be of assistance. With our experienced team and extensive production site in Temse, Belgium, we are able to turn difficult material into convenient formats for you. Delivering premium quality is one of our main drivers for success. 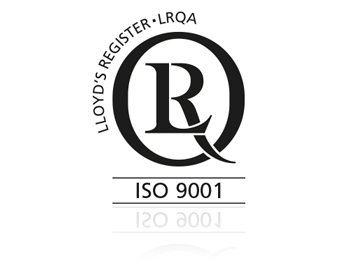 We have been certified with ISO 9001 since 2005, which helps us improve and maintain the quality you have come to expect from us.